A staple of many kid’s birthday parties is a fun cake that fits the party theme. When Nick was young this wasn’t an option for his party due to his egg allergy. I wanted to find a way for him to have a fun cake for his 2nd birthday though. While thinking of egg free recipes that could work I had the idea to make a dirt cake. It was perfect for our Disney Pixar Cars party theme. When Nick was originally diagnosed with an egg allergy it was severe. Basically that meant he couldn’t eat eggs in any form. That included baked goods that had egg in them. Which is why a store bought Cars birthday cake was out of the question for his second birthday. Not long after his diagnosis we found that Oreos were a safe treat for him because they are egg free. They became his favorite dessert item, so the idea of making Oreo dirt pudding for his birthday seemed like a no brainer. Dirt is actually a popular dessert with everyone in our family, so I knew it would be a hit. Still I was sad that I wasn’t able to get Nick a fun birthday cake. 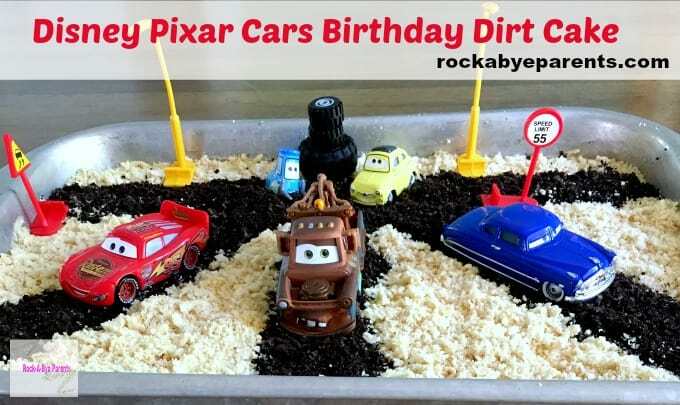 Then while searching Pinterest for ideas for Nick’s Cars birthday party I got an idea for how to turn the dirt into a Cars dirt cake. I saw a picture of a Cars themed birthday cake that had a road on it in the shape of a number of the birthday kid’s age. It got me thinking about how I could use Oreos to decorate the dirt cake in place of frosting. You normally add Oreo crumbs to the top of the dirt anyways, but I felt I could use different colored Oreos to help create Radiator Springs. It turned out really well. 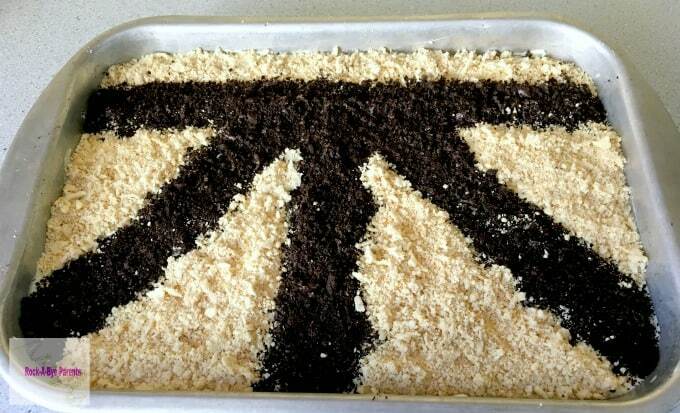 We made the dirt cake in a cake pan instead of a bowl to give us a surface area to decorate. 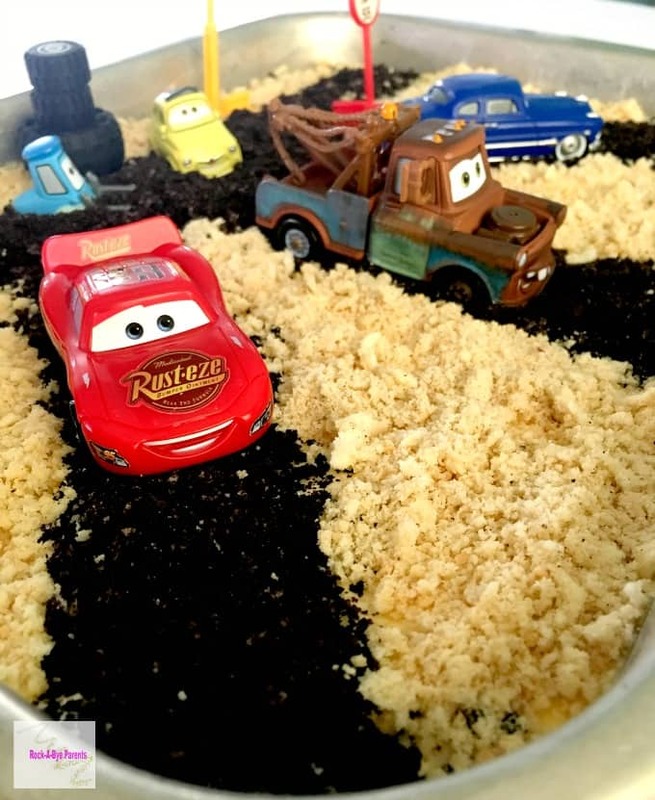 To create the look of Radiator Springs we used traditional Oreos to make the paved roads, and then we used Golden Oreo crumbs to create the surrounding desert like area. We then added cars and decorations to complete the look. The one thing I have to say about the dirt cake is that it can take a long time to make. Luckily you can break it up a bit. I highly suggest crushing the cookies up ahead of time. Unless of course you’re in a rush or have a lot of extra time on your hands to do it all at once. The first thing you need to do as I just mentioned is to crush the cookies up. This is easily done with a food processor. Hopefully you can have a nice new one like this one that I want, instead of the old one I have to use, but I’ll keep using it as long as it keeps working. You will only need to crush about 1/2 to 2/3 of each package of the Oreos. You can always crush more cookies if you need them. Once crushed pour the crumbs into separate containers and set aside. For the next part start by mixing the pudding and milk together in a separate bowl. Then in a different bowl cream the butter, cream cheese, and sugar. Then take that mixture and mix it together with the pudding. Finally stir the whipped topping in. At this point you’re ready to start putting the cake together. 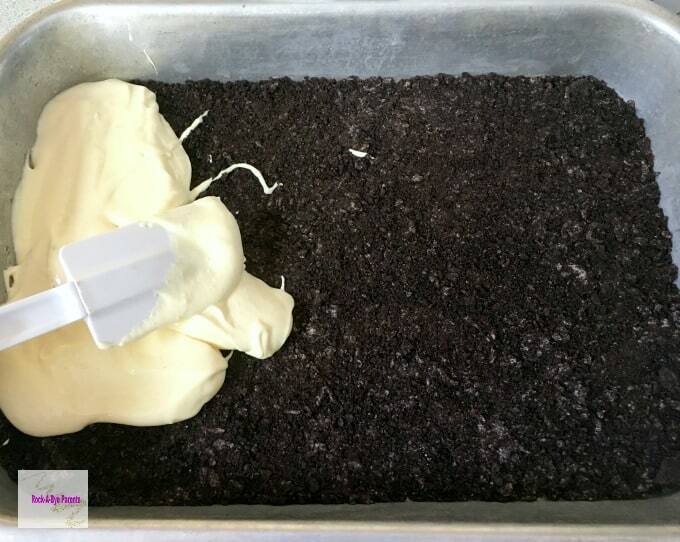 In an 13 x 9 cake pan place a layer of Oreo crumbs. Especially for the first layer I try to really pack the Oreos down to create a more solid bottom. Once your Oreo layer is complete it’s time to add a layer of the pudding mixture on top of it. Continue to alternate Oreo and pudding layers until you reach the top of cake pan. 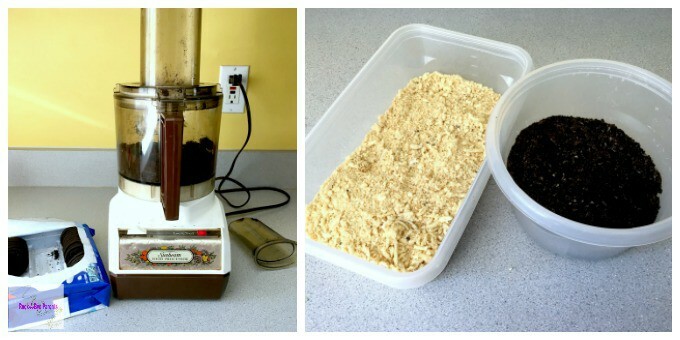 I alternated the traditional Oreo crumbs with the Golden Oreo crumbs to use up an even amount of both. My dirt cake had two layers of Oreo and pudding before I was ready for the top decorated Oreo crumb layer. Once you reach the final layer of Oreo crumbs it’s time to start creating Radiator Springs. You can create the road any way you want. I decided to do one straight road in the back, and then three roads branching off (one for each of the die-cast cars Nick wanted on the cake). I started by doing the Golden Oreo crumbs in the back and then adding the first straight road. To do this I would pick up pinches of the Oreo crumbs and sprinkle them in the area that I wanted. I was quite focused on the process, but it really wasn’t too difficult. Just focus on one section at a time. I made sure to have some of the decoration items with me as I designed the roads so I could be sure that they were wide enough for the die-cast cars to sit on. When your roads are all done you’ll want to place the birthday dirt cake into the refrigerator for several hours to firm up. Leaving it in over night is best. I wouldn’t put any of the decoration items onto the cake until it’s had those few hours in the fridge. That way none of them sink into the cake. This Oreo dirt cake recipe is a great egg-free cake option, and is a fun twist on the traditional dirt dessert presentation. 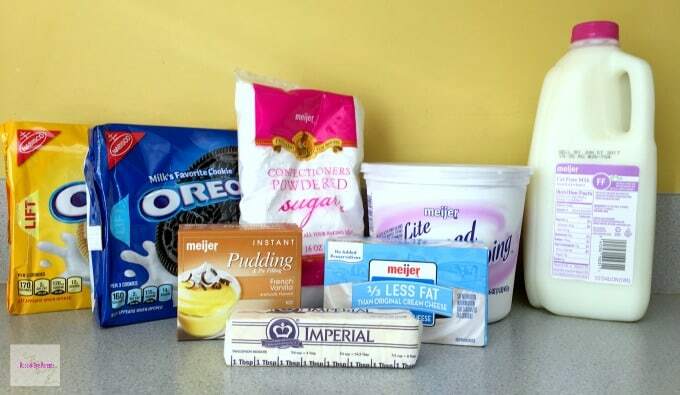 Crush 1/2 to 2/3 of each package of Oreos in a food processor to crumbs. Pour each cookie type into a separate container and set aside. 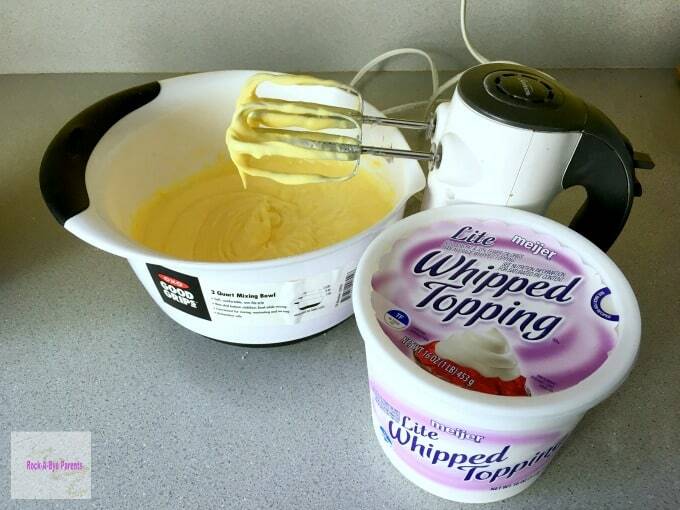 Mix pudding and milk and let set in a separate bowl. Cream butter, cream cheese, and sugar together and then pour into the bowl containing the pudding and mix everything together. In a 13x9 cake pan alternate layers of cookies and then the pudding mix. Make sure to start and end with cookies. Place in the refrigerator for several hours. Overnight is best. If desired decorate with toys once firmed. 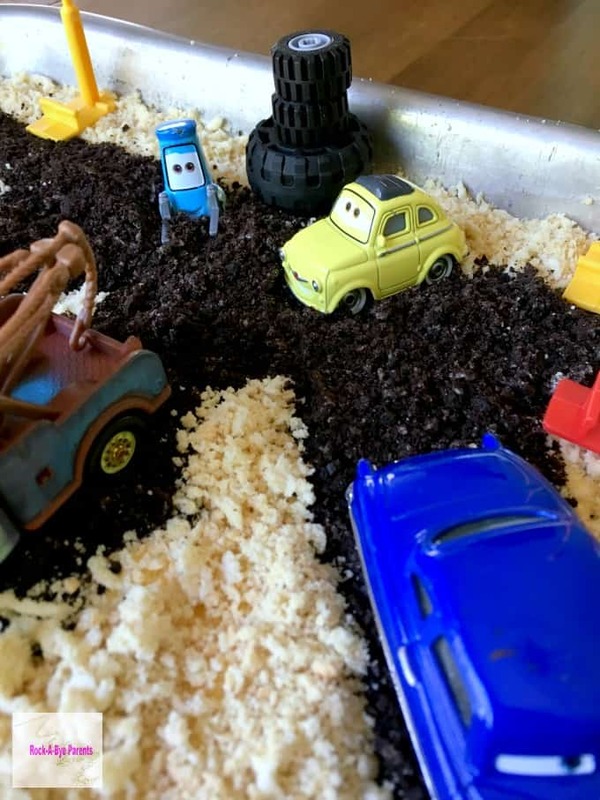 We were so happy with how our Disney Pixar Cars Birthday dirt cake turned out. In the end Nick’s egg allergy didn’t keep him from getting a fun birthday cake for his Cars party at all. Your cake is adorable. Perfect for a Cars party. 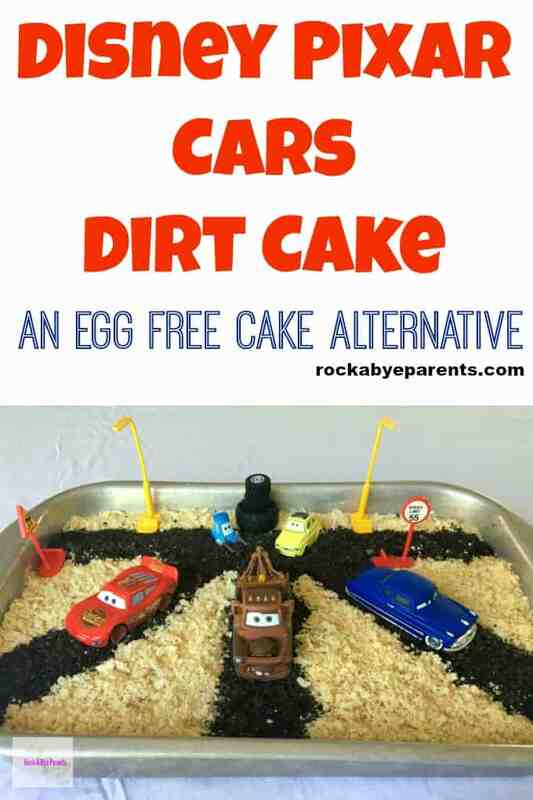 Your special Disney Pixar Cars Themed Egg Free Dirt Cake Recipe looks especially yummy I will be making this over the coming weekend, it looks so delicious. That is super cute! Thanks for the great idea. I love this idea! This will be a hit at my house. What a super cute cake idea. My grandsons love Cars and would love this cake. This cake not only sounds but what a terrific job you did putting this together. How awesome! 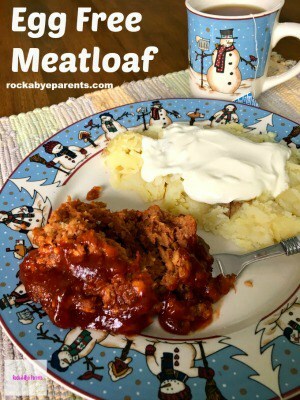 This is a great recipe. I know a little girl who is allergic to eggs. I will pin this and share with her mother as well. Such a great solution. Thanks for sharing. Oh, I’m sorry for them. Egg allergies are tough. Thanks so much for sharing! What a great, fun idea! Thanks for linking up to Sweet and Savoury Sunday, stop by and link up again. Have a great weekend!! Very adorable cake. Interesting way to replace eggs! 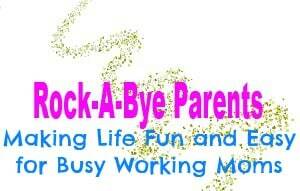 Thanks for linking up at Happiness is Homemade! So cute! I often replace eggs in cakes and brownies with 1/4 cup of applesauce, just because it’s easy/tasty. What a great cake! I would love to try making a cake without eggs. Very cool cake. I will definitely show this to my next door neighbour whose son has egg allergies. I’m glad you liked it. 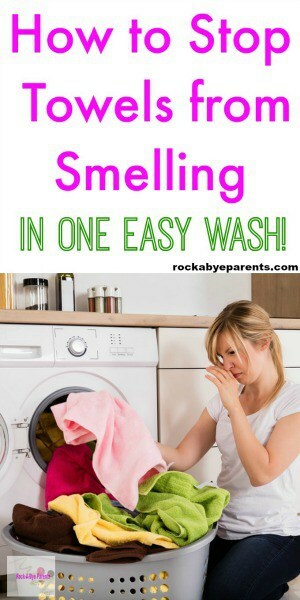 I hope your neighbor find it helpful! What an adorable cake, you’re so creative! This is such a great cake! I bet the kids really enjoyed it! This cake is adorbes — and I love DIRT pudding so I probably could sit and eat it in one sitting…. Adorable cake! It must be challenging to deal with an egg allergy! what an interesting idea – that’s awesome! This is awesome. I am sure the kids loved it. That is so very cool. Glad to hear that Nick enjoyed his cake. Great job! 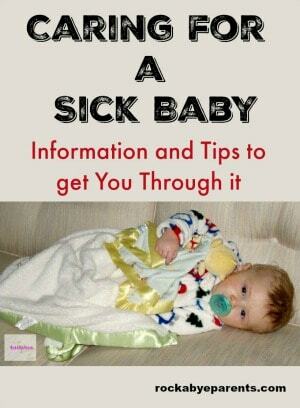 Poor little guy…my friend’s little girl out grew her food allergies…do they think he will? Also, I know some people that have an egg allergy, but it doesn’t bother then in a baked good. Bodies are all so different. Glad he was happy! That is SO cute & sounds so yummy! What a great idea! And, the cake looks awesome, too.